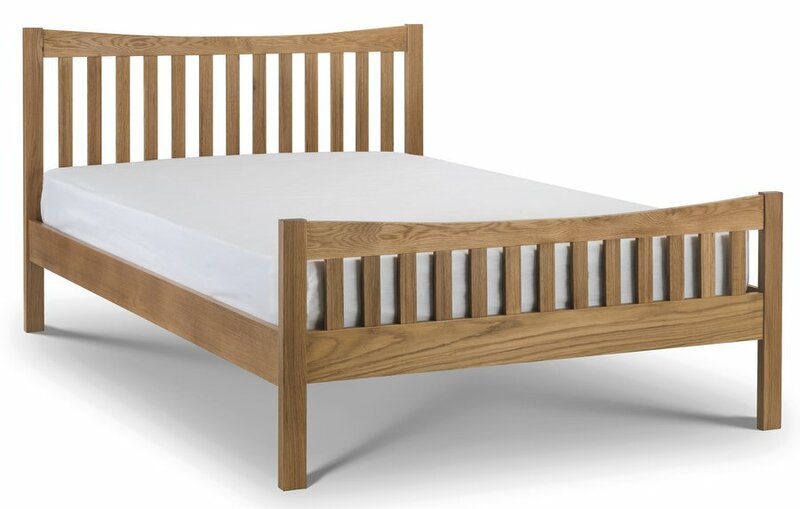 Practical strong and sturdy solid oak bed frame that will last you for many years to come. 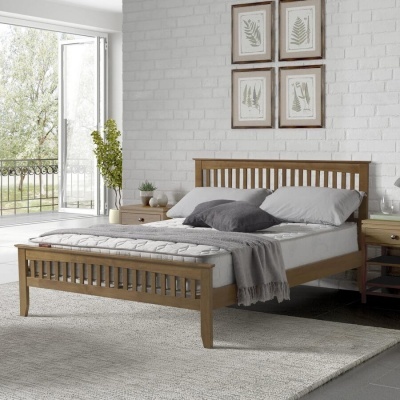 Beautifully shaped foot and headboards enhance the look of the Bergamo bed. Durable low sheen lacquer finish that allows the natural beauty of the oak to show through. 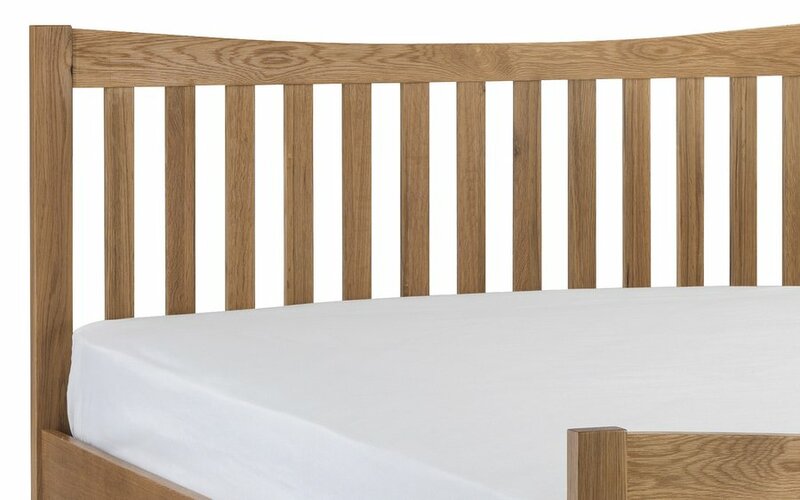 Sprung slatted mattress base for a better nights sleep. Foot-rail height - 62.5 cm. Gap under side-rail: 23 cm. 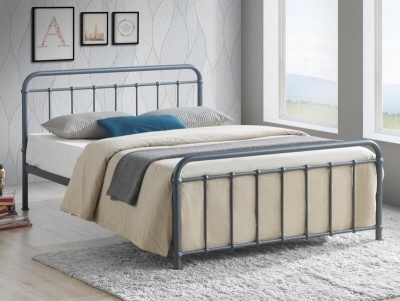 Available as the bed frame only or with the Elite mattress. Delivered in two boxes (and a wrapped mattress if purchased). 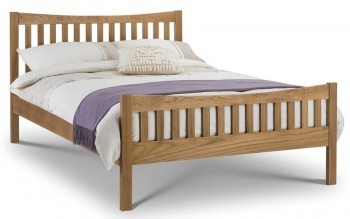 Part of our selection of oak bed frames.